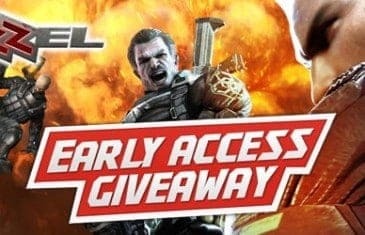 Home \ Tag "Early Access"
MMO Attack and OGPlanet have teamed up to offer fans of Dizzel an opportunity to play in the shooters Early Access, and also get a sweet P90 Assault Rifle. 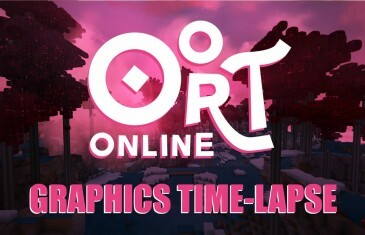 Take in Oort Online's gorgeous, stylized graphics with these in-game vista time-lapses. Each one captures the beauty of the various world's day/night and weather cycles from the upcoming sandbox MMORPG. 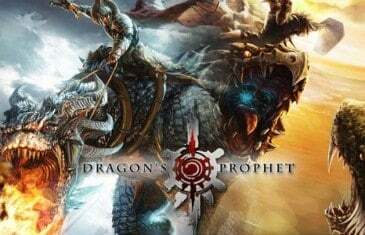 With Dragon?s Prophet just a few days away from launching its open beta, MMO Attack thought it would be a good idea to alert our fans of the limited time sales available to boost your characters journey. These boosts will come in the form of Starter Packs, and allow players to jump into a massive open beta of Dragons before others do.